July 19th marks my 30th birthday so I decided to treat myself with all the things that I love. 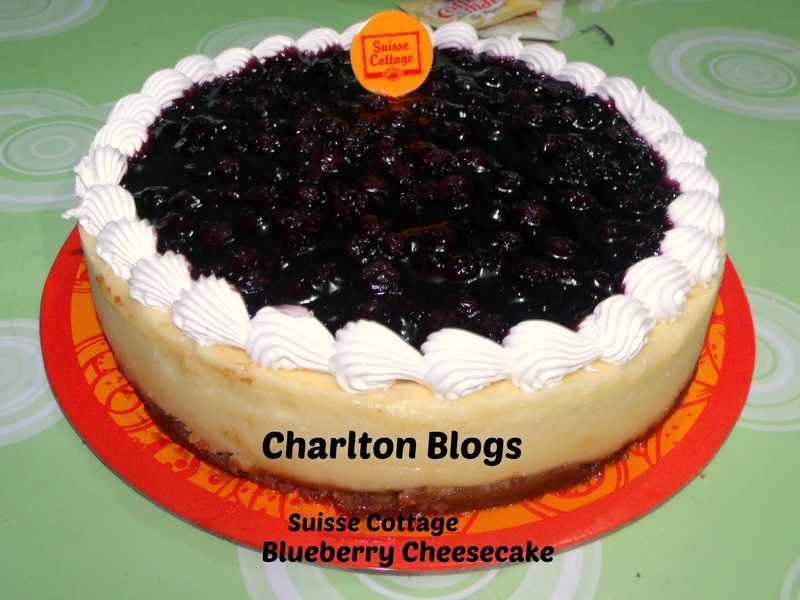 So lets kick it off with Blueberry Cheesecake. I dont know why I am so fascinated with Blueberry Cheesecake. I know for a fact that cheese is my favorite ingredients in the macaroni salad my mom and aunts used to prepare during special occasions. This could be one of the reason why I fell in love with Blueberry Cheesecake. 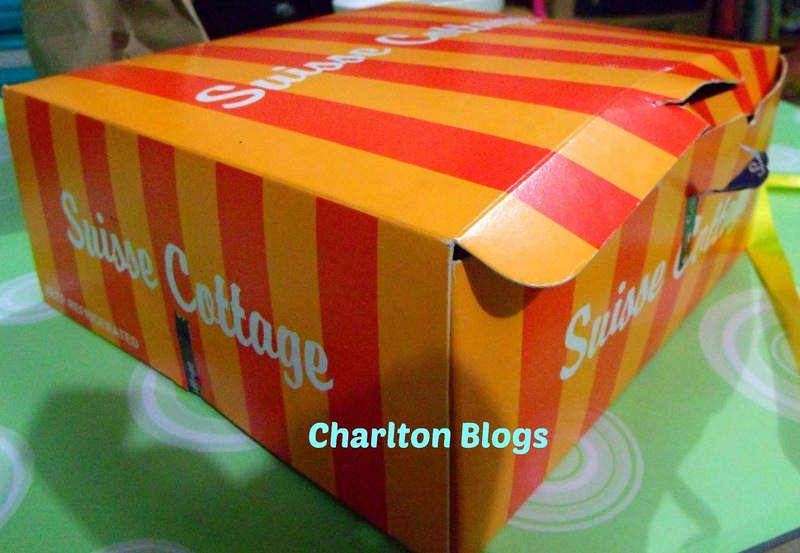 I decided to buy one at The District Mall in Imus Cavite. Just in time as my mom is visiting us (me and my sister) over the weekend.